Actually April 26, 1963. Backstage. Music Hall, The Square, Shrewsbury, Shropshire. 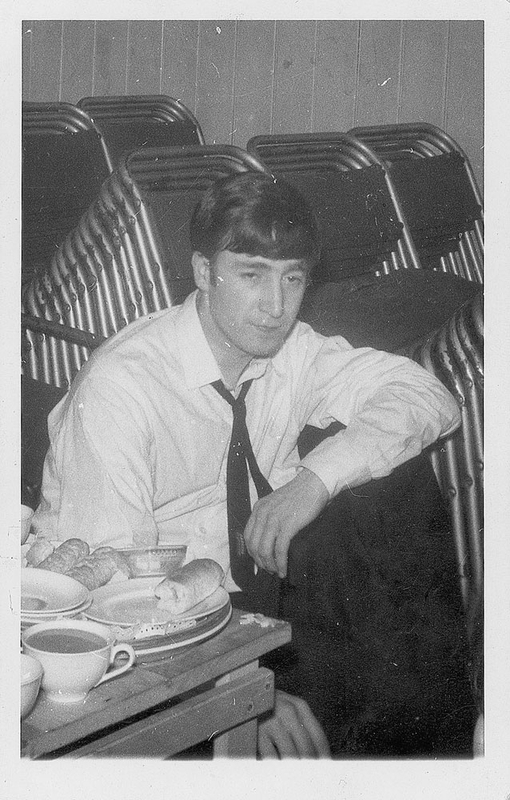 Not Plymouth - this was one of a number of pics taken backstage at the Music Hall, Shrewsbury on 26 April, 1963.
ooops---Then I have this one wrong in my files. Some of these 1963 photos backstage sort of start looking alike.